Need warmth? 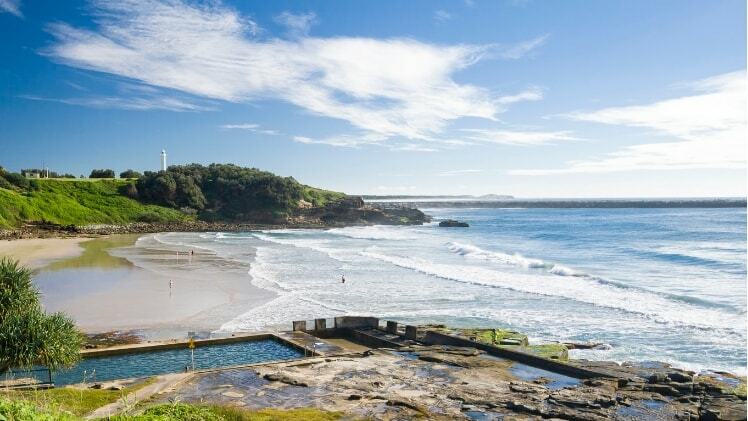 Yamba is located on the Northern New South Wales coast, three hours south of Brisbane between Byron Bay and Coffs Harbour providing lovely weather almost all year round. 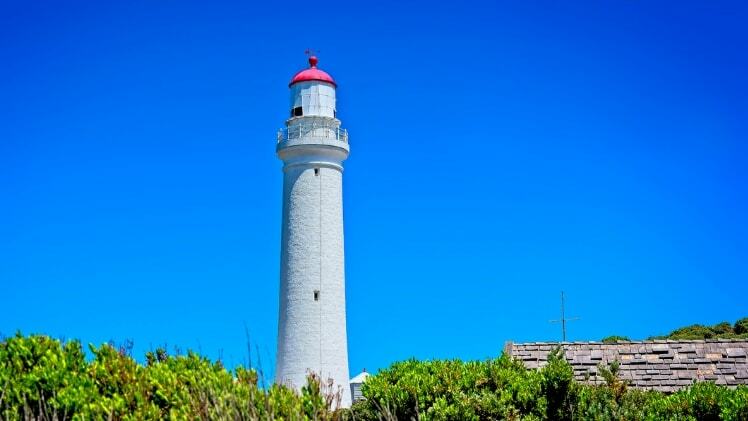 Although small, Yamba has a number of beaches and things to do in the outdoors. Yamba offers an affordable way of living. Fishing is popular, and there’s a golf course, bowling greens and a swimming pool. If you’re looking to move far from the hustle and bustle and you prefer a slightly cooler climate, Nelson could be the town for you. Located on the mouth of the Glenelg River on Discovery Bay, Nelson is just a few kilometres from the South Australian border. Nelson is just a 50 minute drive to Victoria’s older European settlement, Portland. Here, you can find larger retail outlets and a wider selection of eateries. 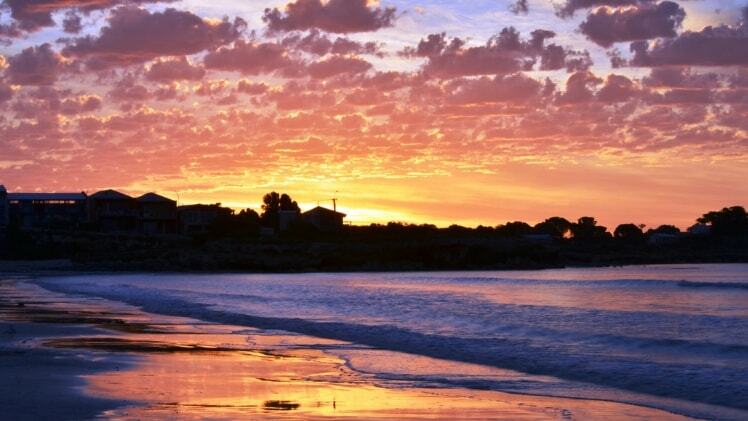 Nelson offers near proximity to ocean beaches, the Glenelg River and the surrounding Lower Glenelg National Park. There’s plenty to do in terms of outdoor activities in Nelson including fishing, boating, hiking and more. An up-and-coming suburb on the Gold Coast, Burleigh heads is approximately ten kilometres south of Surfers Paradise. 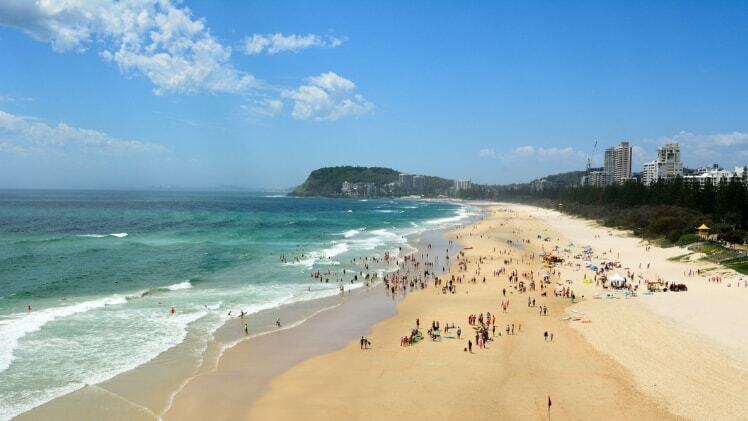 With a stunning, dog friendly beach, Burleigh heads is a safe, clean place to reside and attracts people of all ages. The Esplanade is busy from five in the morning packed with walkers, runners, surfers, stand-up paddle-boarders and boot-campers. So, if you live (or would like to live) an active life, Burleigh Heads could be the ideal spot for you. Penguin sits on a pretty esplanade overlooking the Bass Strait. On Sundays, there’s a market of over 200 stalls filled with local produce. You’ve probably guessed it, Penguin acquired its name from a nearby Penguin breeding ground. One great benefit of living in Penguin is the fact it’s only a twenty minute drive to Devonport, where you can catch the Spirit of Tasmania ferry across to Melbourne if you need a metropolitan fix. 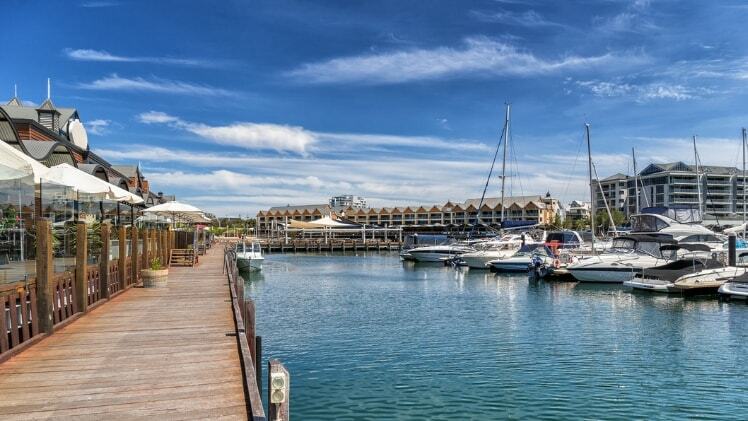 The waterfront city of Mandurah is about a 45 minute drive from the centre of Perth and is WA’s largest regional city. Mandurah transformed from a small fishing village to a city in the post-war boom of the 1950s. Although it’s a quick train ride to a city of two million people, Mandurah maintains a regional community that offers a range of outdoor recreational activities. Mandurah has an award-winning Ocean Marina, extensive canals, waterways and stunning beaches and parks that are very family friendly. Robe is located just four hours from Adelaide, and six from Melbourne. Mandurah is the perfect place to enjoy a unique work-life balance. 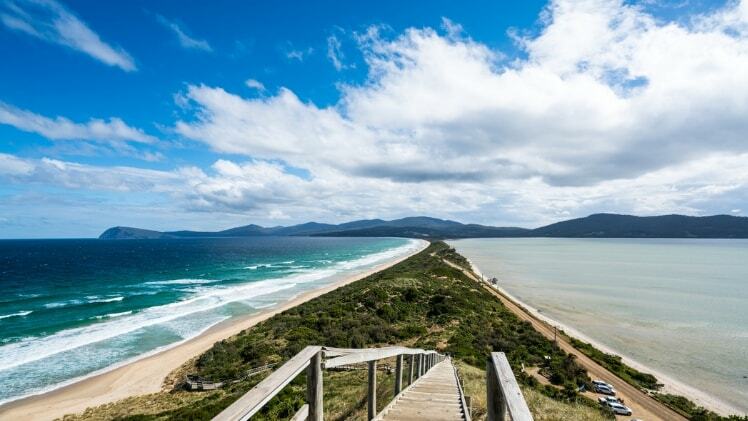 Boasting a rough but beautiful natural landscape, Robe is home to a combination of historical buildings and pristine beaches. There’s plenty of amazing eateries, and they even their own micro brewery. There’s a 17 kilometre stretch of white sand alongside the town of Robe. 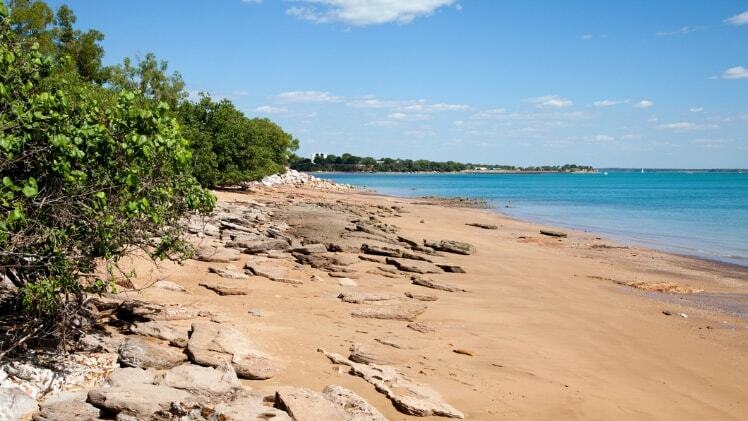 With beautiful waterfront views, Fannie Bay sits towards the end of the Darwin CBD offering a spectacular balanced lifestyle. Fannie Bay offers some fabulous real estate overlooking the pristine, offering amazing sunset views. Fannie Bay is also surrounded by eateries, shops and parkland. Previous readingHow much does it cost to auction a house?